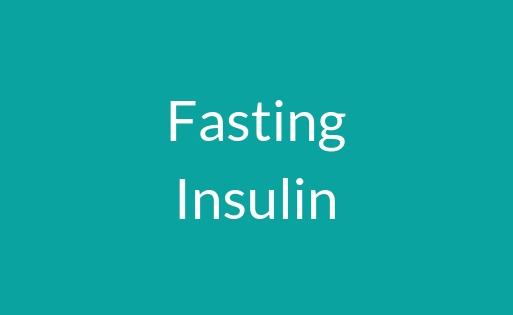 This blood test includes the blood work marker Fasting Insulin which is an important marker for women with PCOS. Most of the time it is not run on your regular labs. 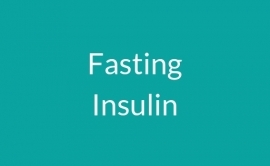 If you’d like to know what you’re fasting insulin is, this is the test! • You can get a more complete picture than your doctor might be able to by ordering full panels and important markers. • Learn about what your blood work markers mean, how to correlate them with other markers and what to do about them. • Retest markers that need improvement, like Vitamin D, thyroid, etc. to see how you’re doing. • Better understand how your lifestyle choices are affecting your health. • Look at blood work from the perspective of optimal health instead of disease, and learn how to get there. • Take your blood work with you to your doctor appointment so you know what to ask for and what to talk about. Once you purchase we will send you information on how and where to get your blood drawn in your area.